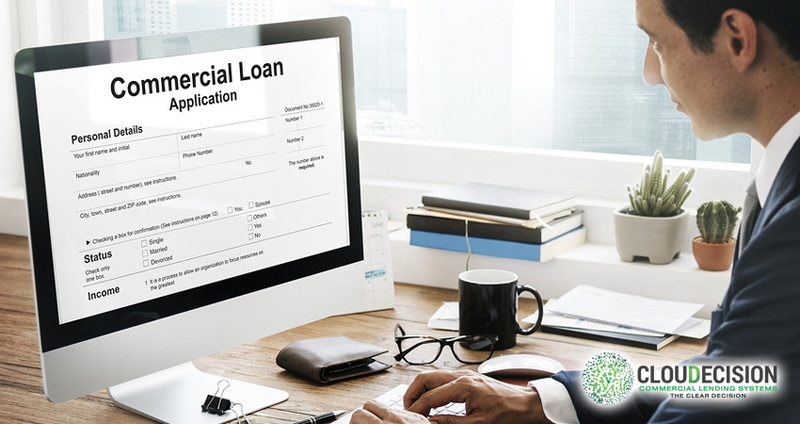 Financial institutions are inundated with existing loan data generated across numerous platforms. 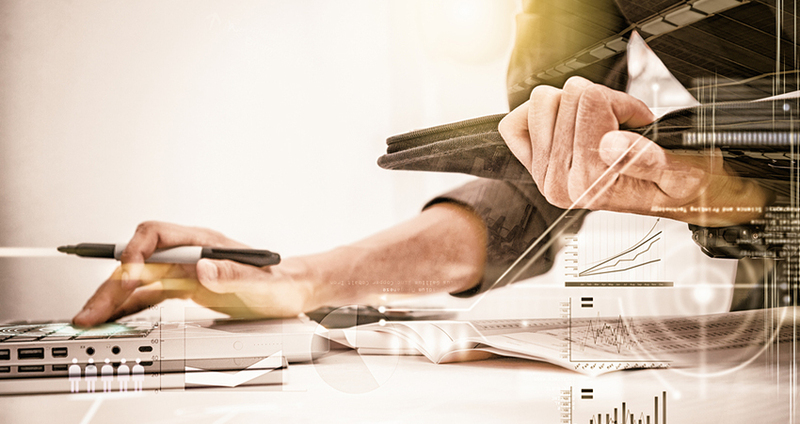 While the historical tendency to create silos was reinforced by IT systems already in place to serve individual departments, changes in the Comprehensive Capital Analysis and Review (CCAR) have highlighted the difficulties associated with such an approach. We are on a mission to continually develop financial analysis technology that helps our customers get compliant and make clear decisions. 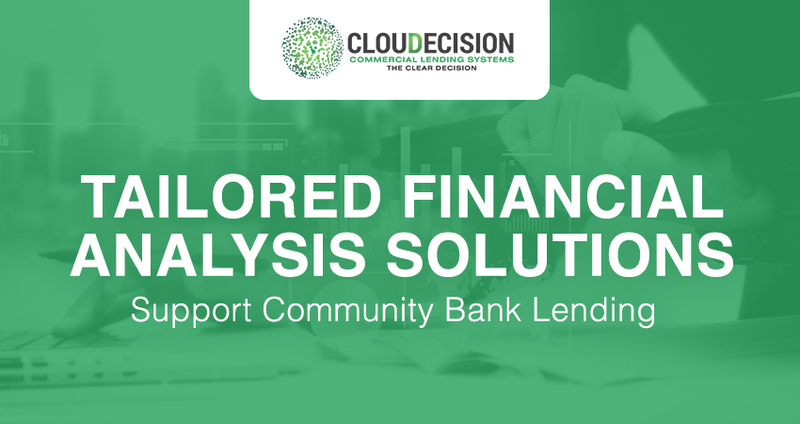 CLOUDecision helps credit unions and community banks get compliant, improve financial performance, and save money. 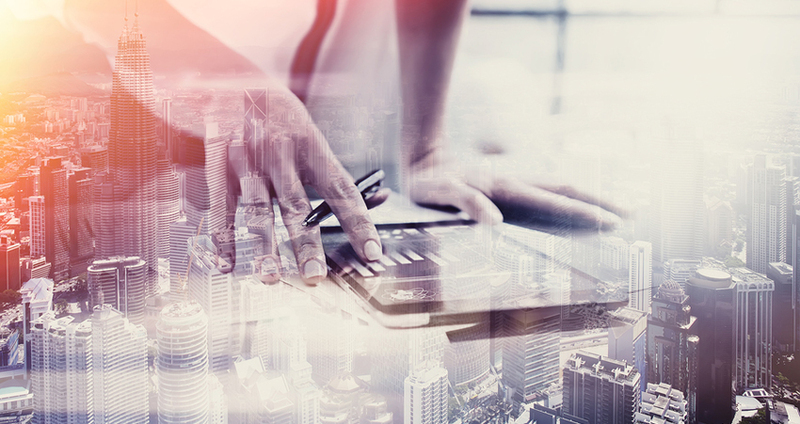 Our on-demand software provides fiscal analysis from any device anywhere, and your board and regulatory requirements will be presented with the utmost clarity. 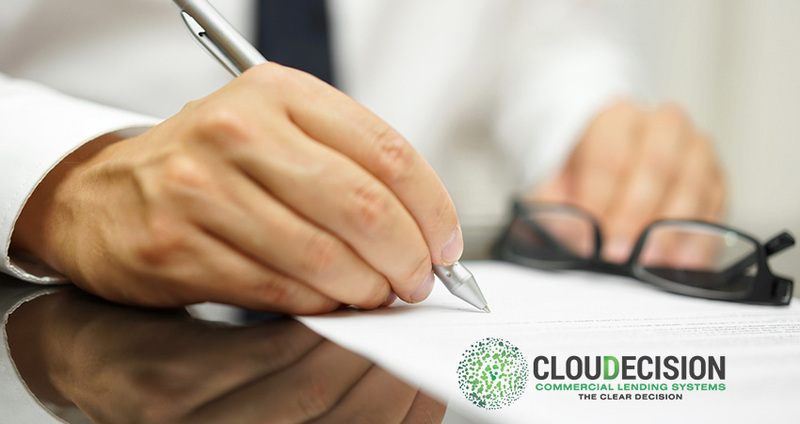 We promise to help you drive your business forward with our technology, customer support and on-going dedication to future industry needs. 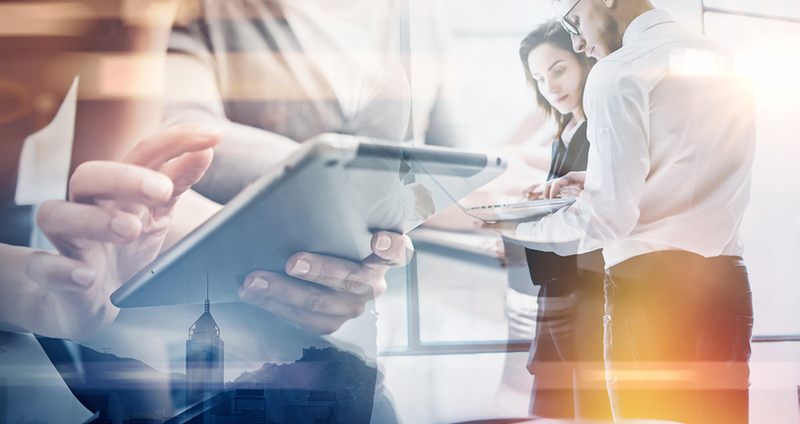 Cloud-based financial analysis, portfolio analysis, commercial decisioning and stress testing Software-as-a-Service (SaaS). Various trademarks held by their respective owners.